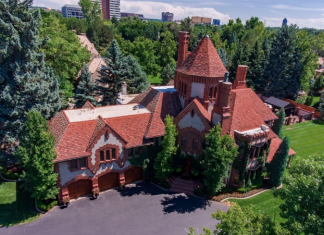 This historic Tudor style home is located at 2750 E Cedar Avenue in Denver, Colorado and is situated on 1.2 acres of land. 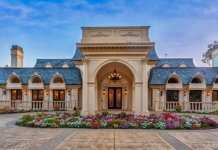 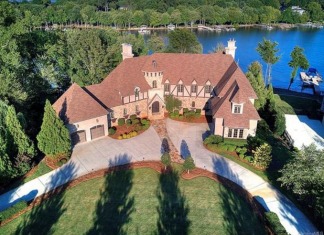 This Tudor style stone & stucco lakefront home is located at 127 S Longfellow Lane in Mooresville, North Carolin and is situated on 1.1 acres of land. 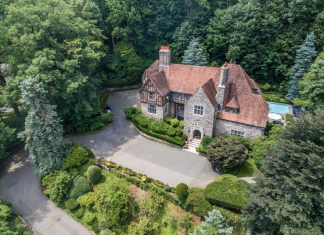 This historic Tudor style stone & brick home is located at 120 Lloyd Road in Montclair, New Jersey and is situated on 1.6 acres of land. 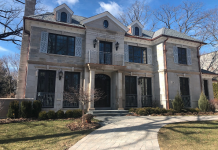 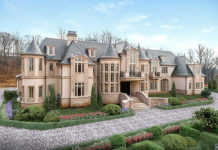 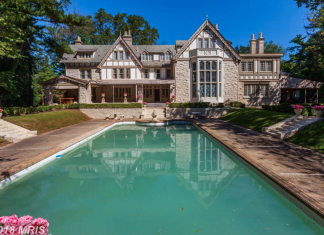 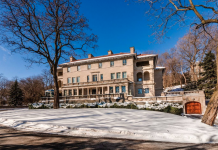 This historic Tudor style mansion is located at 9 Chevy Chase Circle in Chevy Chase, Maryland and is situated on 2 acres of land. 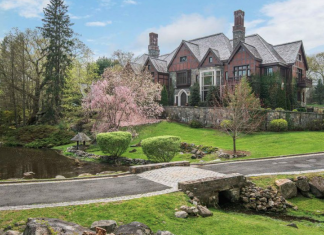 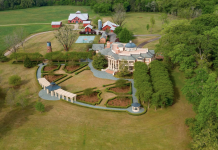 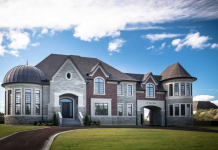 This Tudor style brick & stone mansion is located in Greenwich, CT and is situated on 4 acres of land. 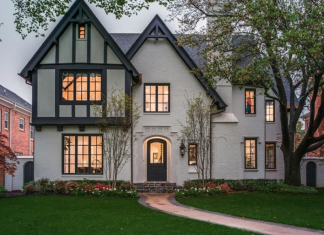 This Tudor style brick home is located at 3824 Marquette Street in Dallas, Texas.